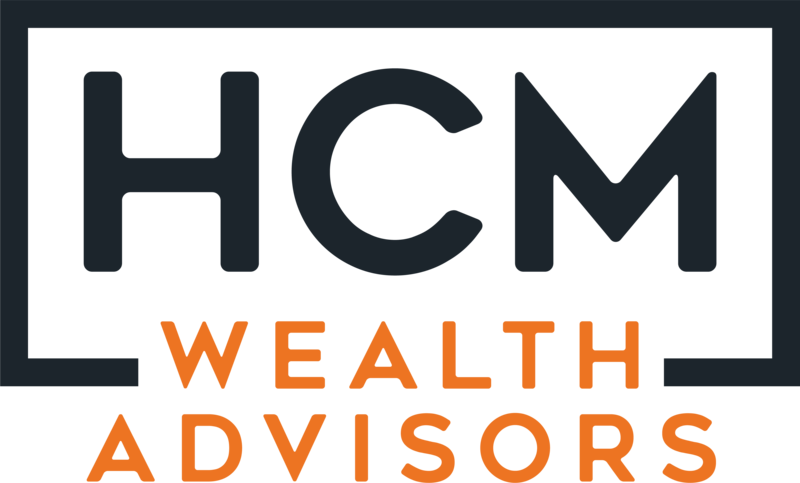 HCM Wealth Advisors is a team of talented, dedicated, friendly people who provide comprehensive retirement planning advice to help our clients enjoy happy and financially successful lives. Maybe we haven’t met yet, but we’re optimistic. Take your time learning more about what we do and who we are. If you like what you see, give us a call. We would be honored to have the opportunity to speak with you. Mike Hengehold is Founder and CEO of HCM Wealth, a Registered Investment Advisory Firm with the single goal of helping its clients reach financial independence. Mike holds the Personal Financial Planning Specialist designation from the American Institute of Certified Public Accountants and has more than 30 years of investment, tax and financial planning experience. 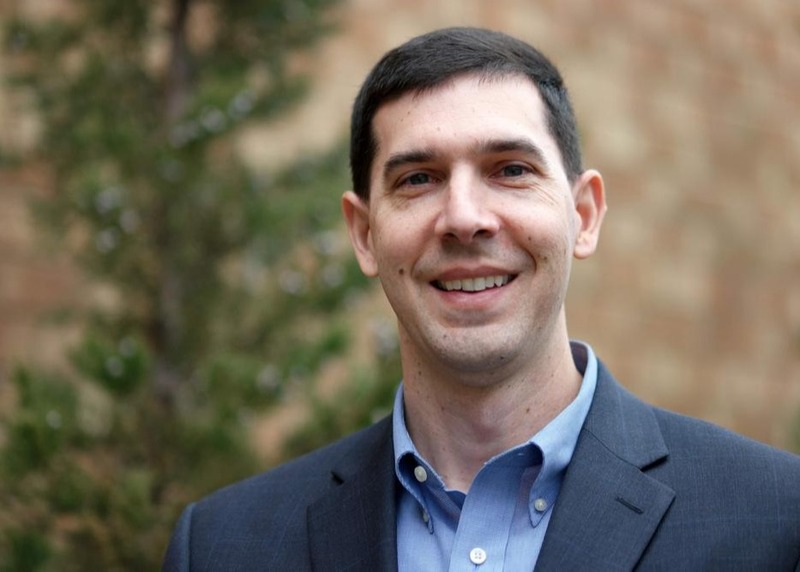 He holds a Master’s Degree in Taxation from DePaul University and a Bachelor’s Degree in Accounting from Thomas More College. He's a member of the American Institute of CPAs personal financial planning division. In 2015, he earned the Retirement Income Certified Professional® (RICP®) designation from The American College. The RICP® educational curriculum is the most complete and comprehensive program available to professional financial advisors desiring to help their clients create sustainable retirement income plans. He has written articles for a variety of professional journals, as well as, been quoted in the Wall Street Journal, Investor's Business Daily and BusinessWeek. Always striving to help others and go the extra mile, Mike was recently recognized by Barron’s as one of the nation’s top 400 independent financial advisors. In addition, Mike has been recognized as a Five Star Wealth Manager for multiple years. 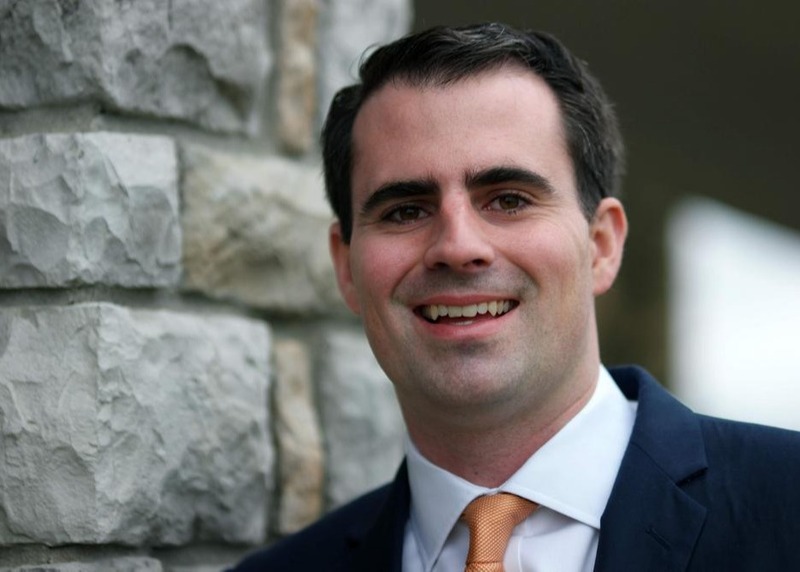 Committed to his community, he serves as an advisor for the Educational Scholarship Assistance Program (ESAP), a Cincinnati Catholic education fund that helps provide tuition assistance for families with financial need. Mike and his wife Mary Anne live in Northern Kentucky. They have two sons who are working and pursuing their dreams. In his free time, he enjoys sailing, playing the guitar, homebrewing and the Cincinnati Bengals. Greg is a wealth advisor and partner at HCM Wealth. He helps individuals and families achieve a brighter future by creating financial plans that combine retirement goals and college planning. He talks with a lot of people who do not have a plan and helps them to create one. When working with clients, he knows how important it is to to develop the relationship and build trust. He wants to build a financial plan to fit you and your family’s needs, now and into the future. He knows the importance of being thoughtful, resourceful and above all, a great listener. Planning is a team effort and involves using the knowledge, technology, and wisdom to achieve financial success for clients and their families. Greg and his wife Jaime live in Wilder, KY, where he is the proud father to Bella, Lilly, Max, Cameron and Henry. In his free time, Greg enjoys running, Xavier basketball, reading and having fun with the entire family in his free time. 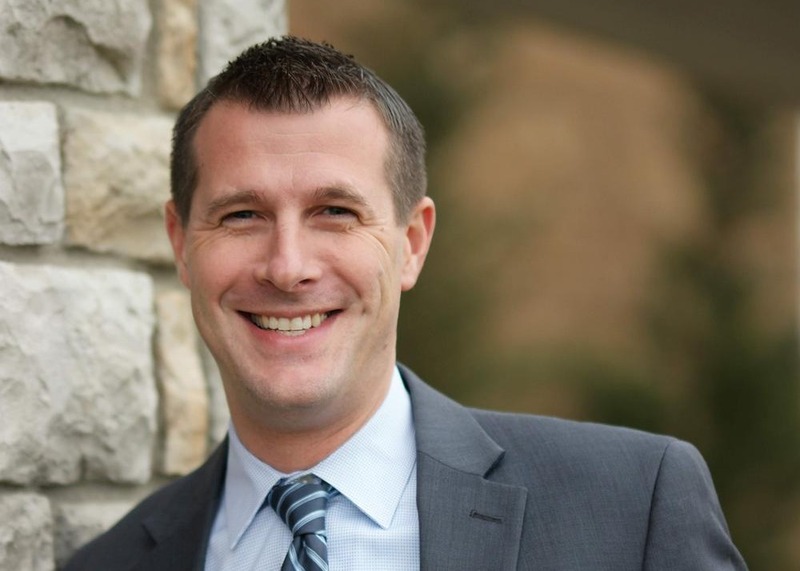 As a Wealth Advisor and Partner, Jake became a member of HCM Wealth in 2010. He earned a Bachelor’s Degree in Finance and International Business Minor from the University of Cincinnati. Jake is a CERTIFIED FINANCIAL PLANNER™ professional and a member of the HCM Technology Committee. He enjoys spending time with his wife, Katy, daughter, Milly, and son, Graham. Some of his hobbies include, playing basketball, golf, tennis, trying new restaurants and cheering on the UC Bearcats. As a Wealth Advisor and Partner of HCM Wealth, Steve enjoys taking the vision of his clients’ financial future and breaking it down into the small jobs that will get the job done in a manageable way. He is inspired by the big achievements that HCM clients have already accomplished and knows the importance of continuing to work towards other ones. He believes that being a CERTIFIED FINANCIAL PLANNER™ is less about planning, and more about action. He is dedicated to helping people understand their necessary commitments and moving them towards their goals. He loves helping clients to focus on their passions. When not at work, Steve enjoys playing guitar, reading, deferring taxes, compounding investment returns, fishing and SCUBA diving. “We get to work with some really inspiring clients who have had successful careers and raised wonderful families. At HCM, our strength is financial planning. We use this strength to simplify our clients lives and help them spend as much time as possible developing their own strengths, whether it’s their career, pursuing a hobby, or having more experiences with their kids and grandkids." As a Wealth Advisor at HCM Wealth, Angelo DiMarzio has over 30 years of financial experience working with individual clients and in the banking sector. Angelo joined HCM as a Wealth Advisor in 2002, and he holds the certifications of Chartered Financial Analyst (CFA) and Certified Public Accountant (CPA). He earned his Master’s Degrees in Economics and Finance from the University of Cincinnati. He has authored numerous articles in professional journals on a variety of investment topics. Angelo enjoys spending his free time with his wife and son. He also volunteers his time on the Holy Name Church Parish Council and serves as a member of the Board of Directors for the Sisters of Notre Dame de Namur Retirement Fund. 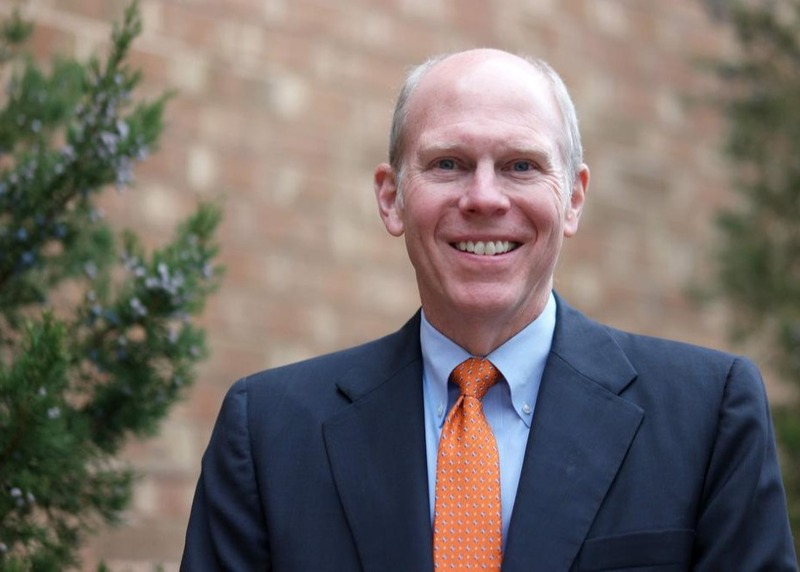 Casey is a retirement and financial professional, who serves as a wealth advisor and the vice president of HCM Wealth. 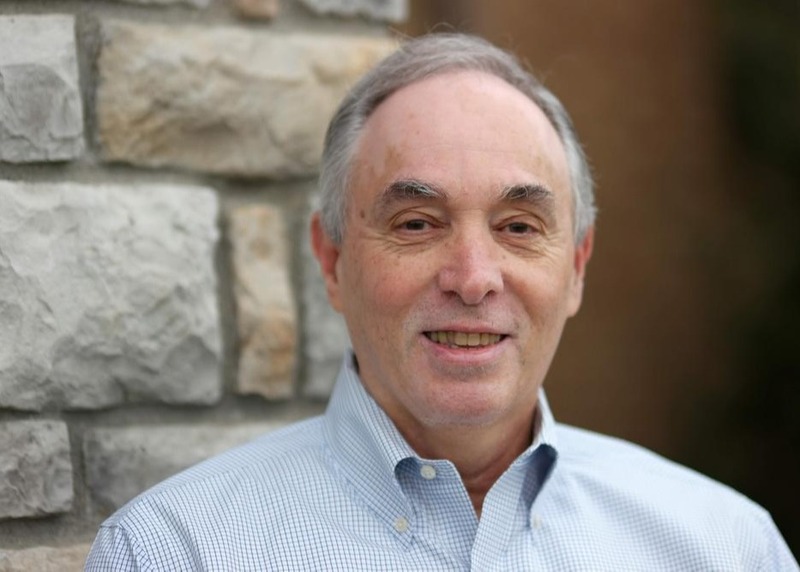 As a Cincinnati financial planner with over 25 years’ experience, he works with our clients to understand their unique financial situations. He helps to keep them on the right path by combining investment and tax strategies with a financial plan designed to preserve what they have, while providing the income they need and leaving something behind for their family or favorite charity. Casey has a "Money Matters" radio spot on 700 WLW, where he offered his advice regarding financial matters and investing for retirement for over seven years. Casey recently became an "empty nester" with two adult sons. In his spare time, enjoys playing golf, hiking, paddle boarding, and attending Cincinnati sporting events. Jim Eutsler has been with HCM Wealth since 2015 and can help you navigate the waters of your P&G retirement plan to instill a feeling a financial security. 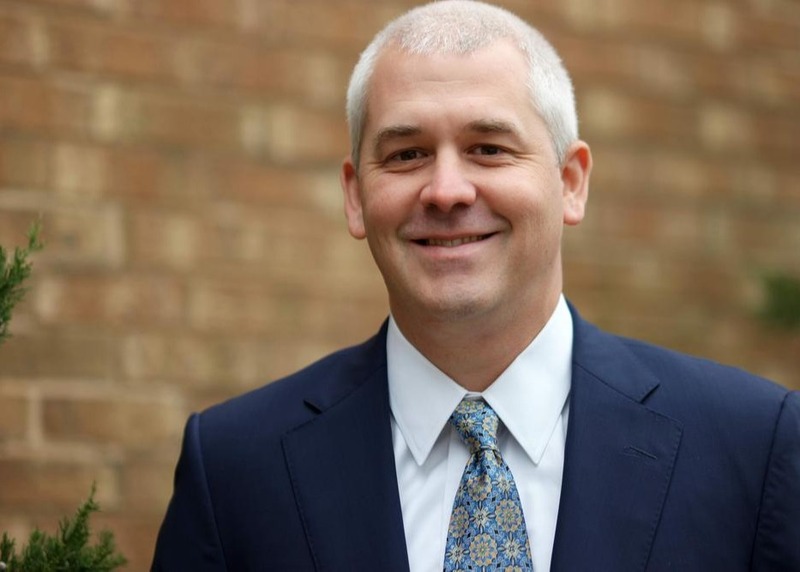 He joined HCM to take a new direction with his career and that is to help people understand the importance of financial and retirement planning and saving for their children's’ college. With his vast knowledge of P&G’s retirement plan, keen analytical skills, and love for investing, he helps clients to build a financial and retirement plan to help you accumulate, protect and transfer your wealth. With 15 years’ experience at P&G working primarily in corporate finance and accounting, he enjoys working with P&G alumni, retirees and employees. His past roles have given him first-hand knowledge of the unique compensation and retirement plans that P&G provides its employees. He spent years as the lead accountant on stock-based compensation and the annual proxy statement, and has direct knowledge about the financial aspects of the compensation, bonus, and retirement plans that are distinctive to P&G. He works closely with three groups of P&G professionals, so if you have any P&G related retirement questions, connect with him to help you understand all of your available options and benefits. Jim and his wife Karen, who is a visiting professor at Xavier University, live in Colerain with their two children Nicole and Chris and their puppy, Jax. He enjoys any sport with a ball, but particularly softball, baseball, soccer, billiards and ping pong. Jim also has a first degree black belt in Kung-Fu. He also has a tremendous passion for coaching kids' baseball. He enjoys reading, especially classic literature and stays on top of his career by making personal finance and investing his hobbies. 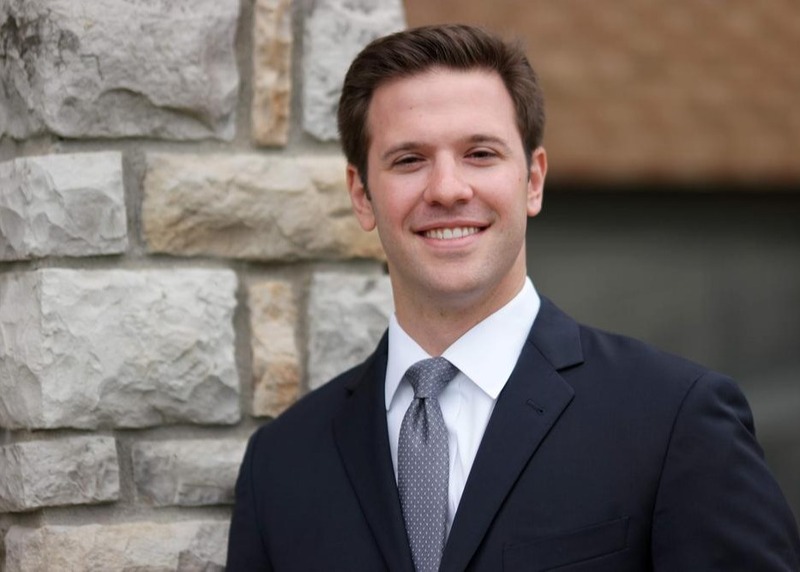 Matt is an Associate Wealth Advisor with five years of industry experience. He works alongside the HCM Wealth Advisors to develop both financial and retirement plans that meet client’s goals and needs. He prides himself on providing the highest quality service to every client. Outside of his career, Matt enjoys hobbies that include golf, playing guitar, and following his favorite sports teams, FC Cincinnati and the Denver Broncos. Doug is the senior investment strategist in the investment and research department. 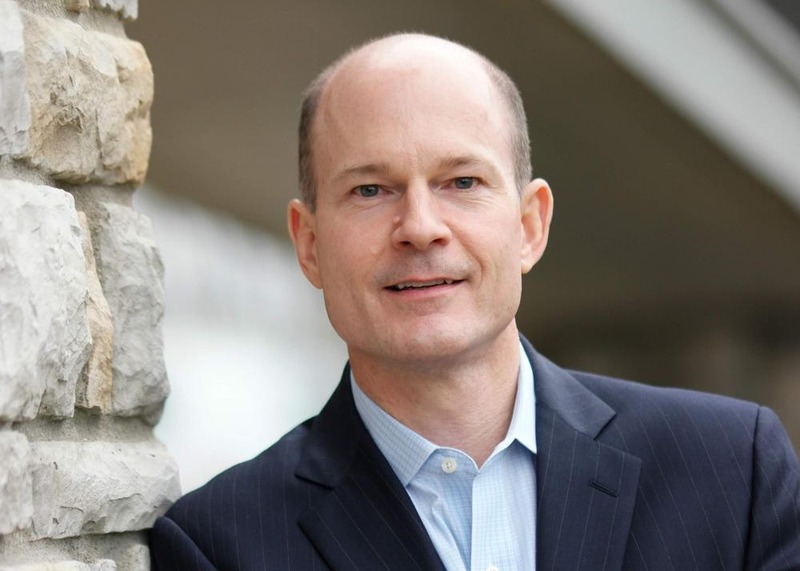 With 15 years of investment management experience, Doug has a deep understanding of markets and portfolio management. He understands the importance of having a well-defined investment process and removing the behavioral biases that can lower an investor’s return over time. Doug will guide the investment committee in developing and implementing HCM’s investment strategies. Doug and his wife Cindy live in West Chester with their two sons. In his free time, Doug enjoys family time, golf, playing and watching hockey and travel. 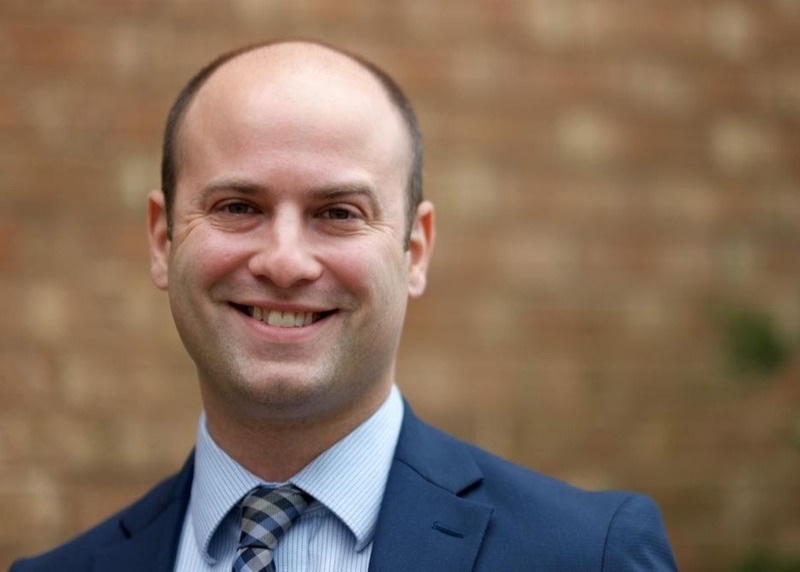 As an associate advisor at HCM Wealth, Dan works as an extension of our wealth advisors and the investment committee to deliver excellent service to our clients. 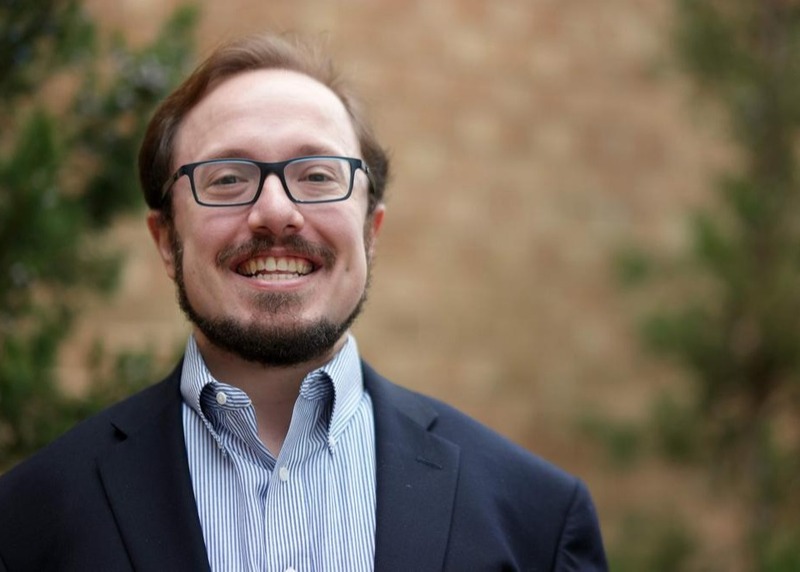 Dan has been in the industry for five years focusing on investor behavior and goal-based financial planning. He is a Cincinnati native, and in his free time enjoys hiking, camping, golf and recreational sports with friends. A veteran of the company, Mary Anne has been with HCM Wealth for over 20 years. She has an undergraduate degree from Northwestern University and an MBA from Xavier University. Mary Anne's responsibilities at HCM include: client services, introducing new technology and systems, and compliance. She participates in various fundraising and volunteer activities including the Catholic Grade School ESAP Financial Aid program. Her hobbies include walking, bike riding, travel and knitting. She also enjoys visiting and spending time with her two sons. Laura joined HCM Wealth in 2014 after working in the financial industry for over 13 years. 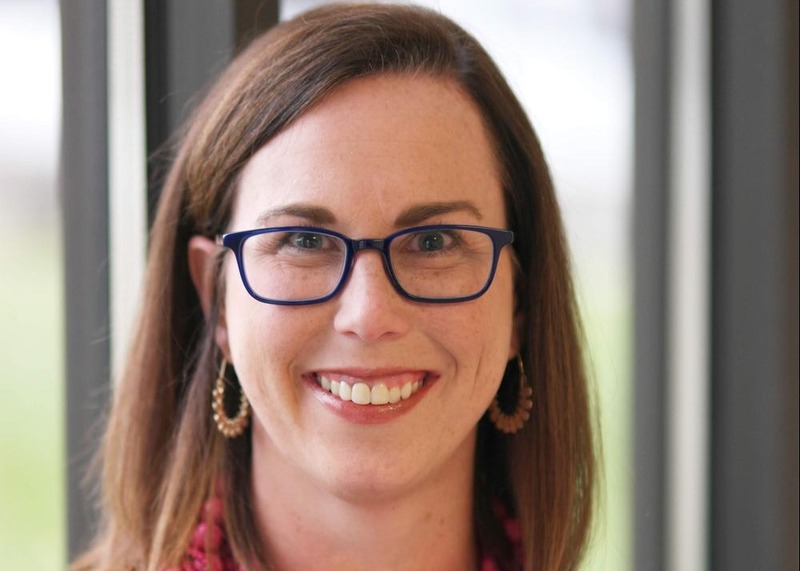 She has a Bachelor's Degree in Finance from Northern Kentucky University, and an MBA from Thomas More College. She and her husband, Chris, have two daughters. She enjoys spending time with her family and loves the outdoors, including attending Cincinnati Reds and Bengals games in her free time. 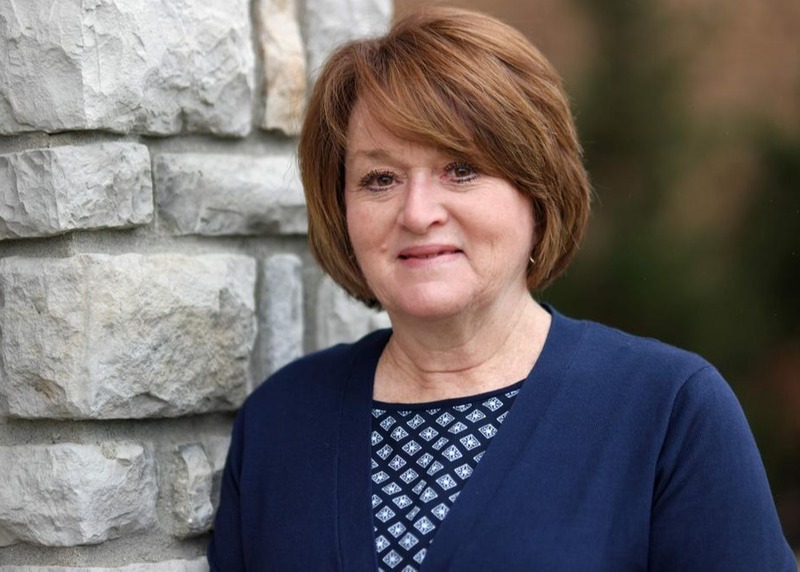 Kathy graduated from the University of Cincinnati with a Bachelor's degree in accounting as well as finance. Prior to joining HCM in 1994, she worked for 13 years in the entertainment industry. Kathy enjoys going to Cincinnati Reds games with her husband and children, and loves to spend time with her first grandchild. Diane joined HCM Wealth in 2000 after spending 25 years in banking. 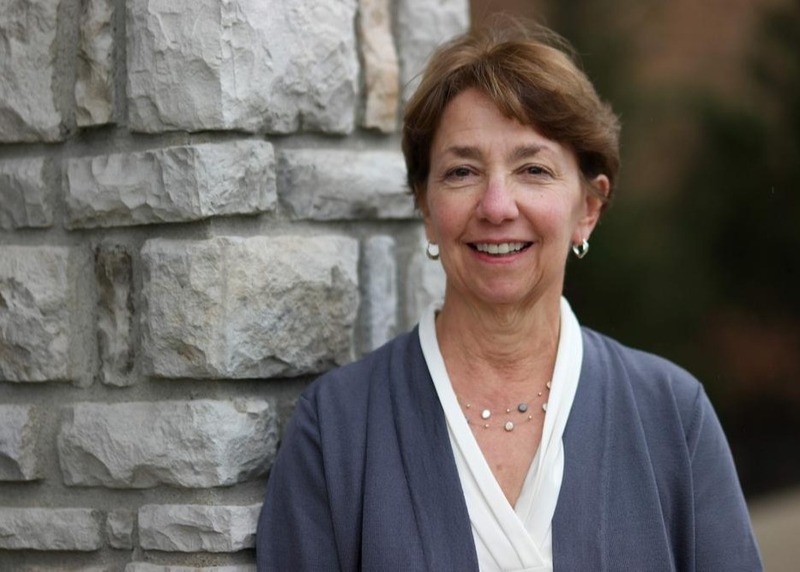 In her free time, Diane enjoys her time with her husband, two children and granddaughter, and is a big fan of the NFL. Diane loves to garden and ride her bike. She also visiting her daughter near the beach. Kimberly Penzes joined HCM Wealth’s client services team in March of 2017. She is responsible for handling client requests and assisting the HCM advisors. 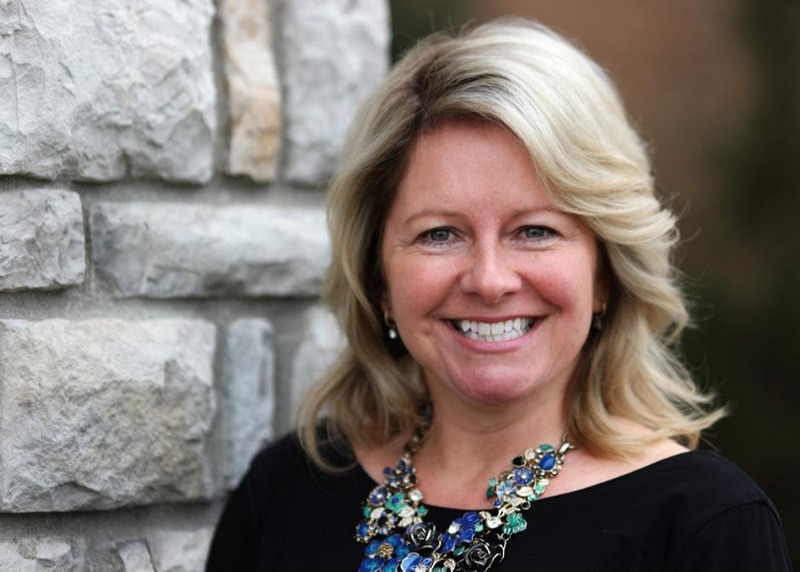 With more than six years in the industry, Kimberly has been a huge benefit to the HCM team. Kimberly has many hobbies, which include, volunteering at the Ronald McDonald House, hunting and traveling. She is an avid upland bird hunter with her yellow lab, and is a world traveler who has been to all 50 states, Germany, Italy, Ireland, Belize and South America. Kimberly is a graduate of Loveland Hurst High School and currently resides in Northside. Kevin has been working at HCM since December 2017. 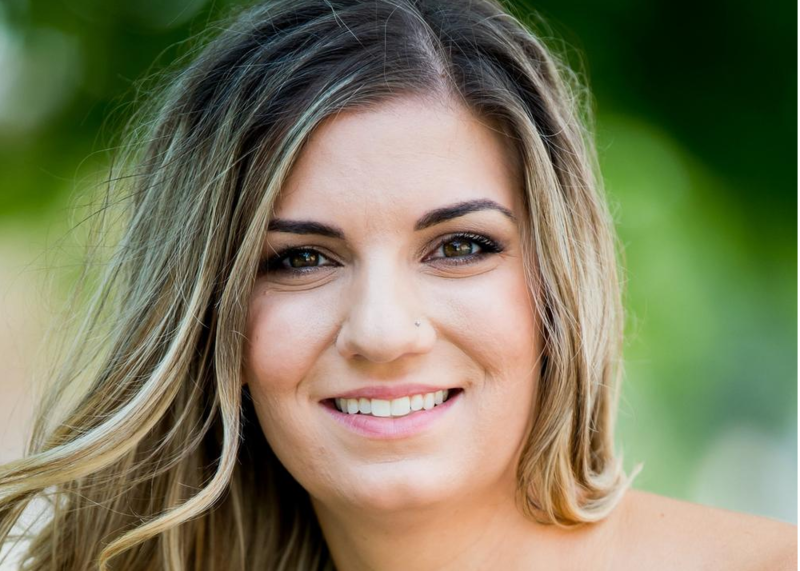 Lauren began working with the HCM Wealth Advisors Operations team in 2019. Previously she worked in the banking sector. Lauren enjoys helping others and is very active with the Aubrey Rose Foundation. In her free times she enjoys cooking/baking and spending time outdoors with her fiancé, Spencer. They are big animal lovers and currently have two cats but are excitedly awaiting the arrival of their newly adopted Rottweiler puppy.